Although the Markets in Financial Instruments Directive II (MiFID II) was implemented at the start of the year, work for the financial services industry to comply with this new regulation is far from over. Still remaining are a number of uncertainties, with multiple milestones and deadlines for specific requirements set throughout 2018 and beyond. 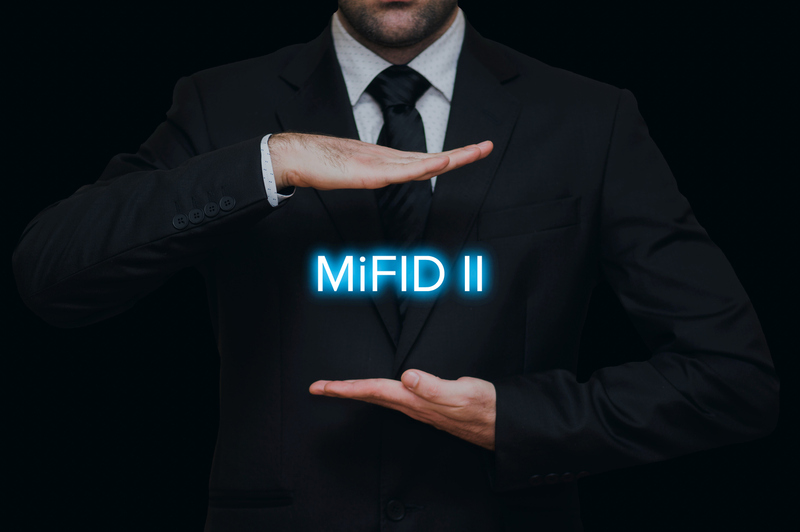 Hailed as one of the biggest overhauls of the financial services industry in decades, MiFID II introduced 1.4m paragraphs of rules and a number of new obligations for firms operating in the sector. These included new and extended transparency requirements, new rules on payments for research, increased competition in trading and clearing markets and guidelines to promote financial stability. With many of these rules being delayed or their introduction staggered over the course of the year, there is still a challenging path for the industry to navigate. Below, Matt Smith, CEO of compliance tech and data analytics firm SteelEye, explains for Finance Monthly the key steps financial organisations should take over the course of the year to ensure they are meeting MiFID II’s demands. MiFID II has two major “best execution” requirements which must be met by financial services firms – regulatory standards RTS27 and 28. As part of their obligations, RTS28 mandates that firms report their top five venues for all trading. With a deadline of April 30, the purpose of RTS 28 is to enable the investing public to evaluate the quality of a firm’s execution practices. Firms are required to make an annual disclosure detailing their order routing practices for clients across all asset classes. Obligations include extracting relevant trade data, categorising customers and trading activity, formatting the data correctly in human and machine readable formats, adding analytical statements and placing all of this information in a publicly available domain. Limiting disclosure to five trading venues makes complying with these obligations relatively simple for small firms with straightforward trading processes. As a firm’s activity increases in complexity, however, so does its reporting obligation and managing RTS28’s data component could become a significant burden, as compliance departments spend time classifying trades, normalising data, formatting reports and completing administrative tasks. RTS28 is followed soon after by RTS27, which will hit the industry on June 30. 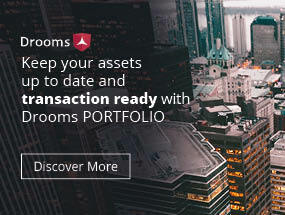 RTS27 requires trading venues to provide quarterly best execution reports, free of charge and downloadable in machine readable format, and is intended to help investment firms decide which venues are most competitive to trade on. All companies that make markets in all reportable asset classes that periodically publish data relating to the quality of execution will be required to comply with RTS27. The necessary publication of these reports requires the gathering and analysis of a significant quantity of data, which must detail price, costs, speed and likelihood of execution for individual financial instruments. Investing in the right technology ahead of the June deadline will ensure firms have the solutions needed to help digest such data and analyse it to inform their trading decisions. As we move through 2018 and 2019 however, analysis of this data, rather than being an additional burden, should help firms refine their best execution processes and generate a competitive business edge. One of MiFID II’s main aims was increasing transparency in the financial services industry in an attempt to avoid repetition of the 2007-2008 financial crash. In order to do this, a number of new rules attempting to regulate ‘dark pool’ trading were implemented, allowing regulators to police them more effectively and bring trading onto regulated platforms. This system of increased transparency is designed to be effected through MiFID II’s new expanded Systematic Internaliser (SI) regime, the purpose of which is capturing over-the-counter trading activity to increase the integrity and fairness of industry trading and reduce off-the-book trades. For a firm to become an SI, they must trade on their own account on a ‘frequent and systematic basis’ when executing client orders. However, it is currently unclear what precisely ‘frequent and systematic’ means and as a result, many in the industry have been left without the necessary guidance to be able to implement these new rules correctly. In August 2018, ESMA is set to publish information on the total number and volumes of transactions executed in the EU from January to June 2018. Any firm that has opted in under the regime or that meets the pre-set limits for ‘frequent and systematic’ basis will thereafter be classified as an SI under MiFID II. The deadline for SI declaration follows shortly afterwards in September, which is when investment firms must undertake their first assessment and, where appropriate, comply with the SI obligations, which will become a quarterly obligation from then on. Firms’ reporting obligations will increase considerably should they be classed as an SI. They will be required to notify their national competent authority; make public quotes to clients on request for their financial instrument; publish instrument reference data, post-trade data, and information on execution quality; and disclose quotes on request in illiquid markets. Adopting an effective pre- and post- trade transparency solution can help any firm set to be classified as an SI in September meet their obligations well ahead of the deadline in four months’ time. Another major change under MiFID II is the regulation’s new rules on payment for research, which had previously been distributed to fund managers, effectively free of charge, but paid for indirectly through trading commissions. The provision of equity research is now considered to be an inducement to trade and the sell-side is only able to distribute their research to fund managers that pay for it. Moreover, an extra burden of red tape and reporting is being introduced as, by the end of 2018, investment firms must have provided clients with detailed information related to the costs and associated charges of providing investment services. Research has effectively moved from an unpriced to a priced model and fund managers are now having to find a budget for research, with most firms electing to absorb that cost, which will inevitably impact their bottom line. The sell-side meanwhile will have to grapple with how to price their research, an unenviable task, given JPMorgan’s strategy to grab market share from smaller rivals by charging $10,000 for entry-level equity research. Even before the aggressive pricing strategy adopted by the investment banking behemoth, the sell-side was facing consolidation and significant analyst job losses as the shrinkage of overall payments for research services to investment banks continues and asset managers become increasingly selective about the products and services they procure from investment banks. What is already certain is that the pricing and quality of investment research will be subject to closer scrutiny than ever before, driving up competition among research providers and triggering fragmentation and innovation in the marketplace. While the FCA has stated that Brexit – at least currently – will not have an impact on their enforcement of MiFID II rules, the UK’s departure from the EU still leaves considerable uncertainty for those in the market. One recent survey found that 14% of surveyed compliance professionals had no idea how Brexit would affect their compliance requirements. There is speculation that the UK could opt for ‘MiFID II-lite’ in all or some areas in order to better align it with the UK’s financial markets. This could mean that, while the industry must comply with MiFID II for this next year, after April 2019 a whole host of new rules and amendments could come into force. As one of the core architects of the MiFID II rules, including many of its record-keeping and reporting principles, the FCA is unlikely to favour watered-down standards that could see London regarded as a less safe or transparent marketplace. However, with so much still up in the air, preparations should be made in order to ensure a swift transition once Brexit comes into force. The strength of the UK’s regtech and fintech offering means the City should be well-placed to adapt to whatever shape MiFID II takes post-Brexit. To help prepare, strategy teams should work on plans for various post-Brexit scenarios in order to help weather the challenges that the UK’s EU departure will bring. 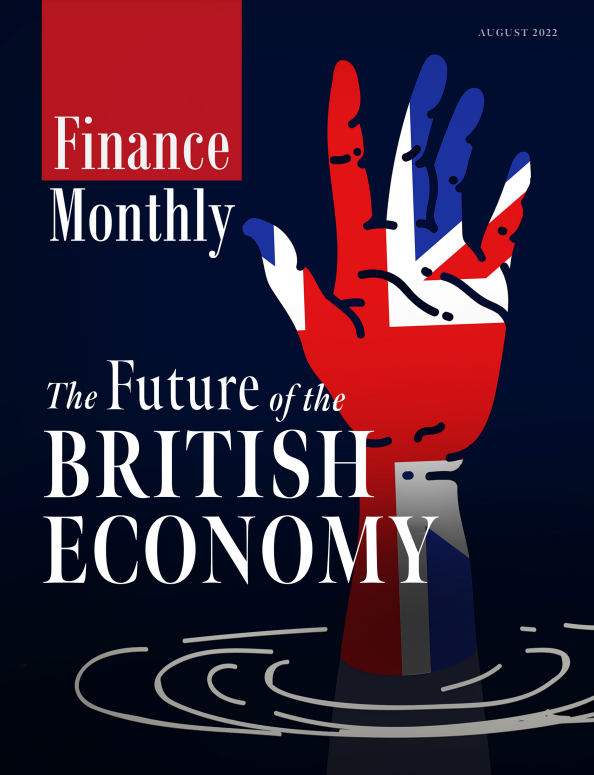 UK players will undoubtedly emphasise their strengths in financial talent, product development, AI, fintech and regtech, helping the UK retain its leading position in the European financial market.